The Premier League season is upon us. Goals, controversies, goals, skills, and more goals to enthrall us for the next 9 months which as usual promises to be the closest competed just like last year. 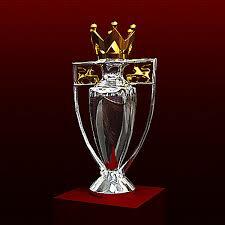 Who will be holding this trophy aloft come May? Man City pipped Liverpool by 2 points last season and I won’t be surprised if the gap between 1st and 4th reduces further. Realistically, 4( Liverpool, Chelsea, Man City, Arsenal) teams are challenging for the title with a further 3(Man United( mostly due to the Van Gaal effect), Everton, Spurs) expected to challenge for the Economy Wonderland of Champions League. I hope for my beloved club, Liverpool to have a good CL run, consolidate place in Champions league spots (1st to 3rd place) and win a domestic trophy. Though I said I expect Liverpool to challenge for the title, it might prove a bit too much due to the privileged burden of CL, but the added depth will help to battle on these 4 fronts. 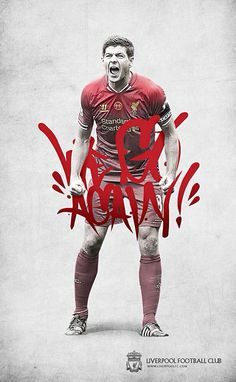 The new SAS ( Sturridge and Sterling) along with the boys from Southampton, Markovic, Lovren, Manquillo( loan) and Moreno will help to offset the loss of Suarez and prove BR right in the sense that we’ve not done a Tottenham and instead ‘Make us Dream’ again. As for the transfer rumours, I don’t read much into them and not certain of ‘ pending signing’ or ‘almost done deal’ till the ink has dried on the contract. I still hope BR signs a striker who has 15-20 goals in him or reinstate in Assaidi in the squad. He really impressed while playing for Stoke last season plus that goal against Chelsea in the dying moments was a beauty. Let another season of ‘ The Most Entertaining and Best League in the World’ begin. We Go Again.